Four Italian soundscape artists worked in four ailing Italian industrial sites. 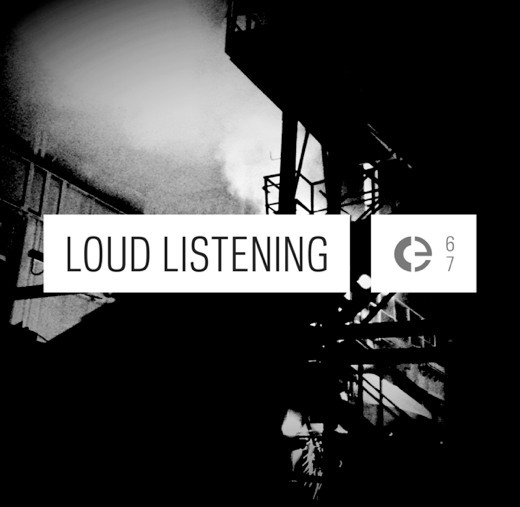 Their work aimed to capture the strength of industrial noises, providing a “loud experience” of mechanical hums, natural drones, metal squeaks, waves of steam and the sounds of raw materials, simultaneously proposing to reflect over the meaning and the high social value of industries and workers in a country where they are often overlooked. This release is born of AIPS — Archivio Italiano Dei Paesaggi Sonori, an initiative by Alessio Ballerini and Francesco Giannico for promoting soundscape culture in Italy and all those musicians and soundscape artists who are involved in the practice of the field recordings and in ambient, noise, drone and folk music.